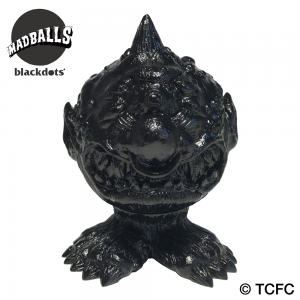 Here comes from Blackdots the most popular brand from the 80's MADBALLS as SOFUBI COIN BANK! 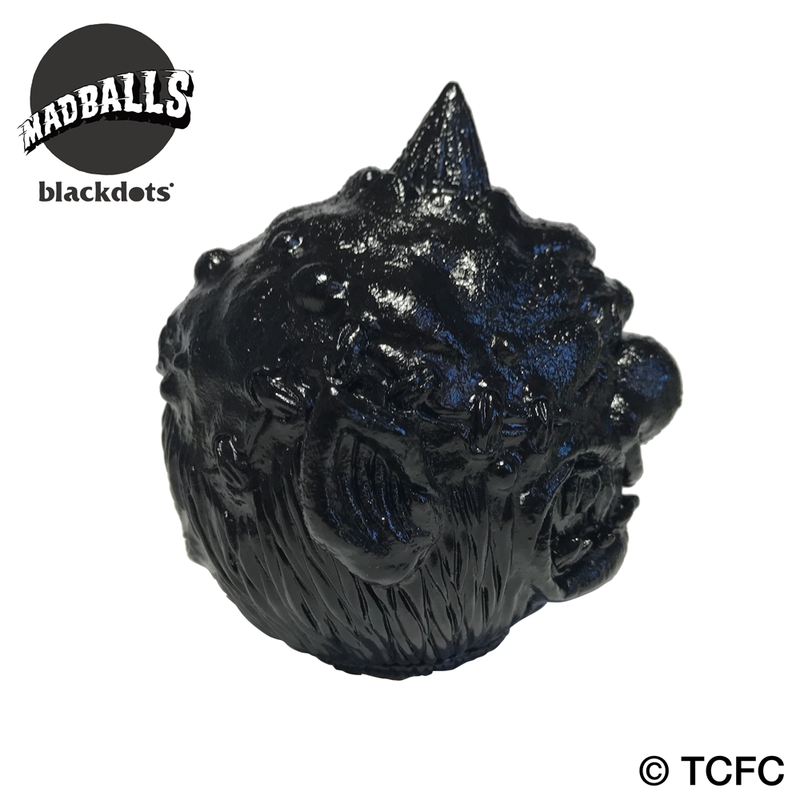 The Second items are unpainted black versions of 「Horn　Head」and「Oculus Orbus」!! 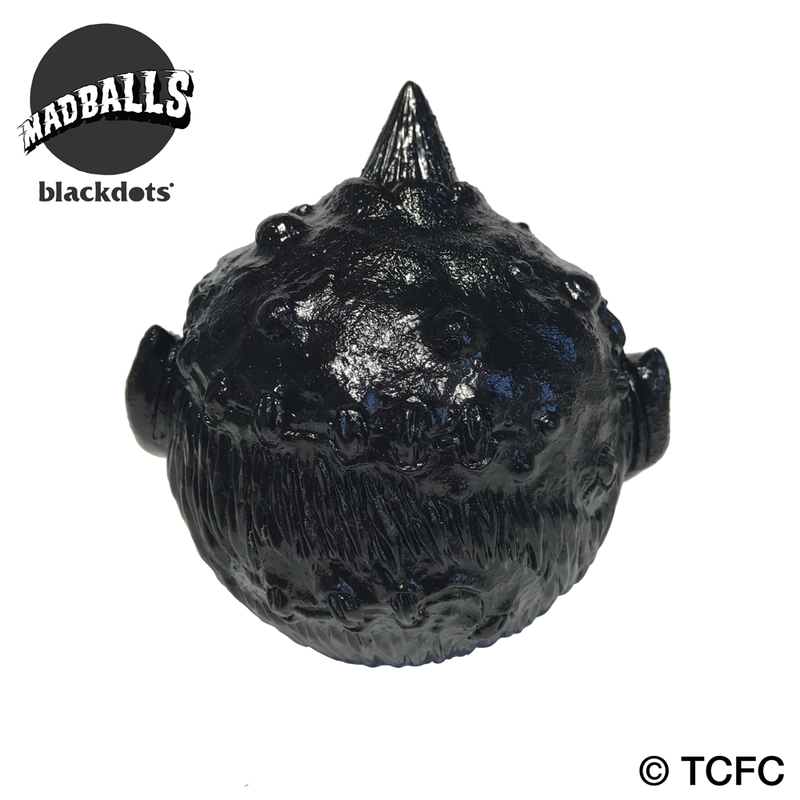 Recreated from the original design we add even more details to create this totally new MAD item! You can choose between 3 different styles and switch to your favorite form thanks to interchangeable parts! Head on feet style is the brand new style only available with these items! 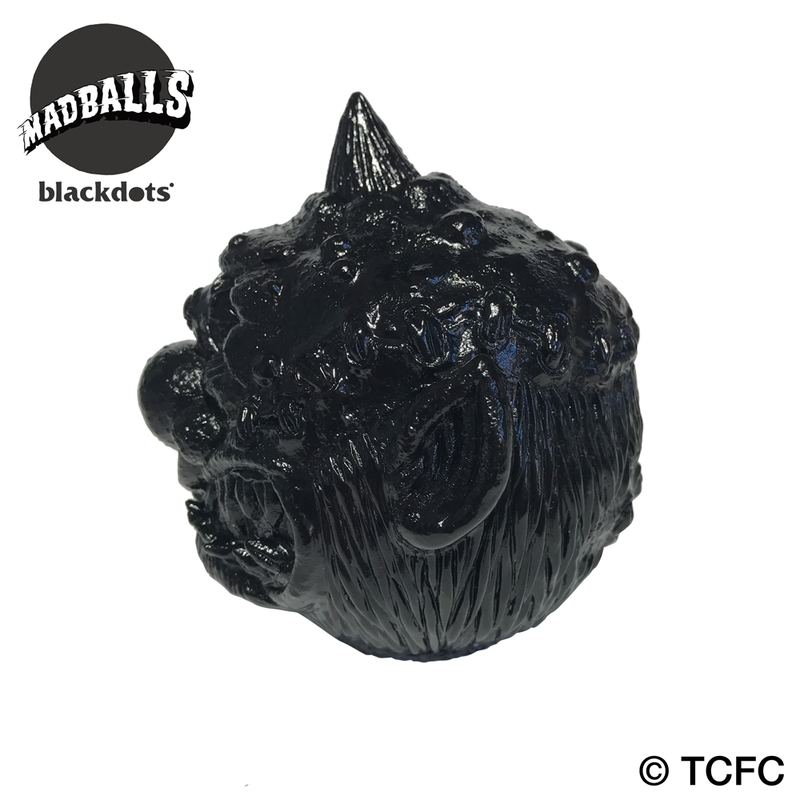 Of course the size of the head match perfectly the original MADBALLS! Height: Around 17cm / Ball only "7cm" / Ball with feet "8.5cm"